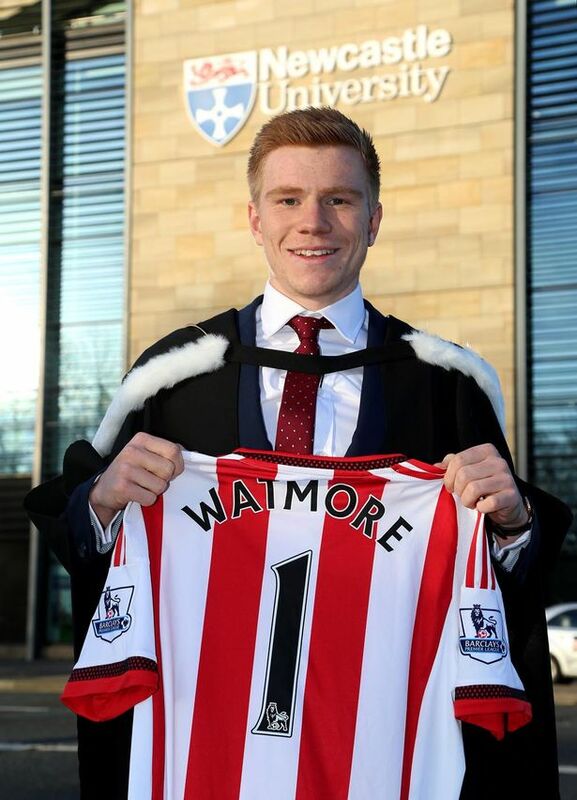 Did you know that Sunderland’s Duncan Watmore earned an economics degree with first class honors while playing in the Premier League? The art of making a plan around the other commitments in your life so you can solely focus on bettering yourself each day and make football an everyday part of your life is crucial. One of the things I hate hearing is when people say that they “don’t have enough time”. Unless you’re married, have kids to look after and have a full-time job to put food on the table, or must look after someone with a serious medical problem, then you’re being lazier than you think. Let me make you realise something about the time you actually have. Read this next part very carefully. There are 168 hours in a week. Let me highlight that. 168 hours in one week! lets say you have school and homework or a full-time job which takes up an average of 40 hours a week. You sleep an average of 8 hours per night and you sleep in a few hours more on the weekends (10 hours on Saturday and Sunday). You spend 10 hours a week on the essential stuff like showering, eating, commuting and sitting on the toilet. On top of that, you spend 15 hours a week playing video games, texting, facebooking, instagramming, watching movies, hanging out with friends, etc. Oh, and just for fun let’s just assume you also work a part-time job at the supermarket/cafe which takes up a further 20 hours a week. Even after all of this, you still have 23 hours per week left to do whatever you want!This is time you can dedicate solely on your craft. On getting really good at something. And if you don’t have a part-time job and take video games and social networks out of your life, well you actually have 58 hours per week of free time. 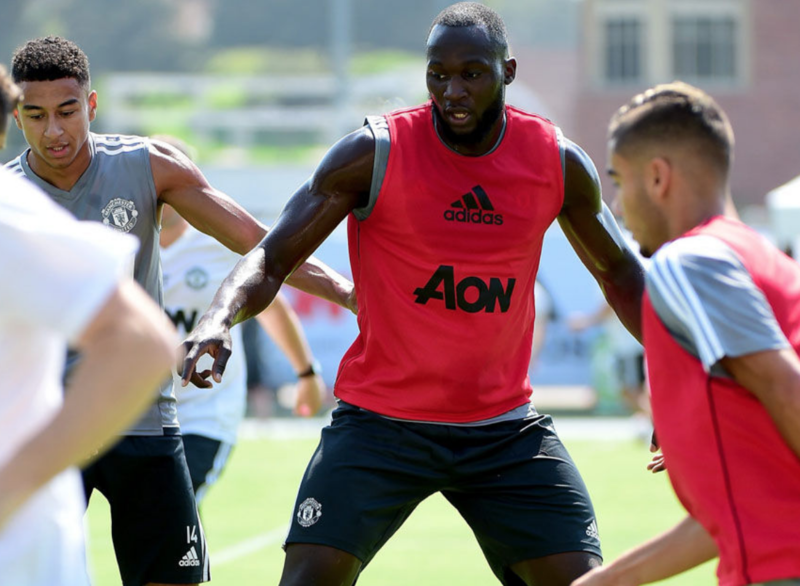 Playing FIFA will kill your football career if you play too much of it and the average 16-24 year old spends over 2.5 hours on social media each day, but if you’re disciplined and have the willingness to transfer your time towards something that will add to your life, then you’re going to see real improvement. So you have to ask yourself, how much time am I going to dedicate to soccer? 5 hours a week? 10? 15? 20? How can you make time everyday to train? Check out these videos to hear more of my rants on the art of time management and how to fix your lame excuses.